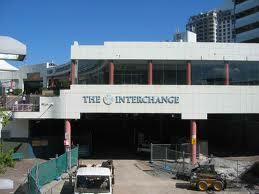 Interchange shops – at last! After many years of delay, retail and food services will start opening above Chatswood Railway Station later this year. After the Railway Station was finished, the commercial area of the project stayed close. There were rumours that the quality of finish and defects in the building work was such that the then owner refused to accept handover of the building. Companies went bust and the building stayed vacant, for years.